Shaun & Lauryn got what they deserved. And it could happen to you next! 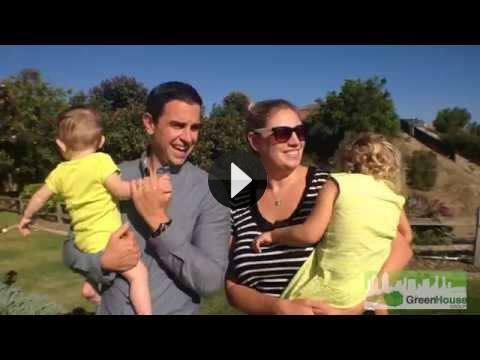 Shaun & Lauryn's Testimonial of The GreenHouse Group. 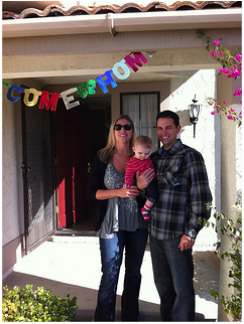 Shaun & Lauryn's Story: "How We Got A Smokin' Deal When We Bought, Then How We Sold Our Home For TOP DOLLAR In 72 Hrs!" Once upon a time there was a couple who was getting ready to welcome their first daughter into the world. Every day they considered their options: "Was this the right time to try to buy a larger, more spacious home" they thought? One day, they decided to reach out to someone who could help, which landed them in an Initial Consultation w/ Jesse to see what was true & come up with the plan. Because of that, we were able to find them a smokin' deal in a huge family home in the right community for them to set down roots, and got them that home (despite it being a crazy short sale during a intensely competitive market)! Until finally, Shaun & Lauryn were able to begin this new exciting chapter of their lives in the perfect home at the perfect price for them, without the burden of the other home to worry about, and a nice check to show for it. Now, they are starting their new lives in a neighborhood and home that they love and that fits their family on the grow.